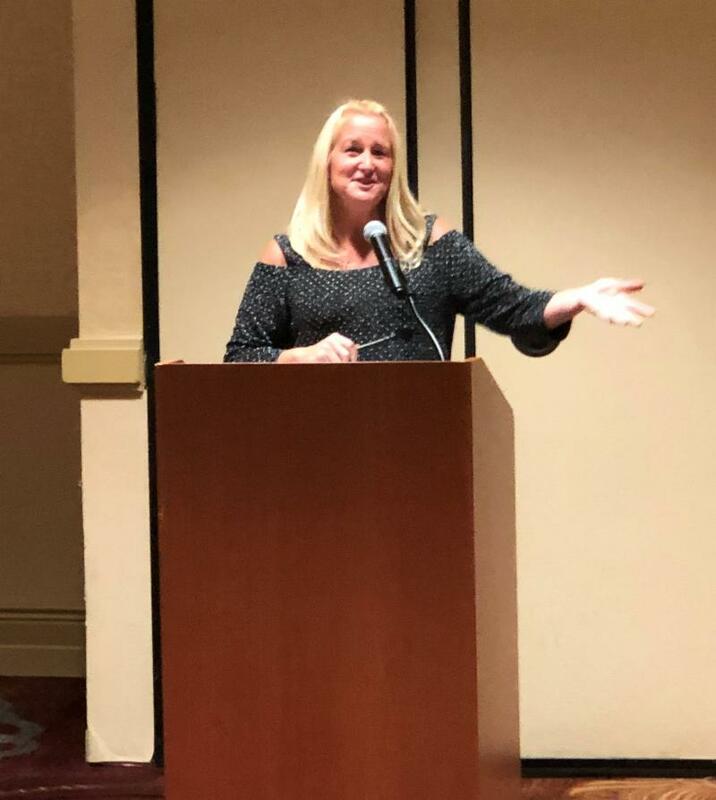 NYSBA held it's Fall Board Meeting in Niagara Falls last month and installed Kristin Savard as it's 2019 President. Kristin, a member and past president from the Niagara Region Construction Alliance, and owner the Advanced Design Group in Lewiston, NY. NYSBA also elected it's 2019 slate of officers including new Vice President Scott Snyder and new Associate Director Gary Pollard.